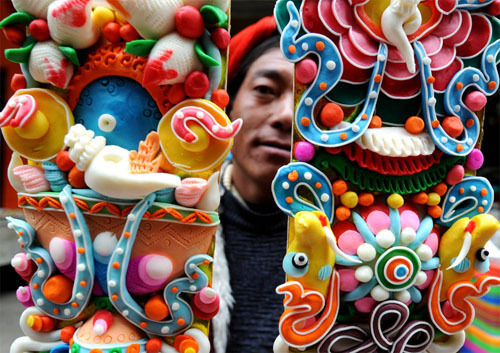 The Tibetan New year (zàng lì xīn nián 藏历新年), also known as Losar, is the most important festival in the Tibetan calendar. “Lo” stands for year while “sar” stands for new. It is celebrated over a period of 2 weeks, generally during the months of December and January. Apart from Tibet, the New Year is also celebrated in Sherpa, Yolmo, and Bhutan. Generally, the first three days of celebration are the main part of the festival observance. These three days are celebrated with lots of customary traditions. The Spring Festival (chūn jiē 春节) is the most important and the biggest traditional festival in China, the grand holiday will be celebrated on Sunday, February 9 and lasts for 15 days till Lantern Festival on Sunday, February 24. 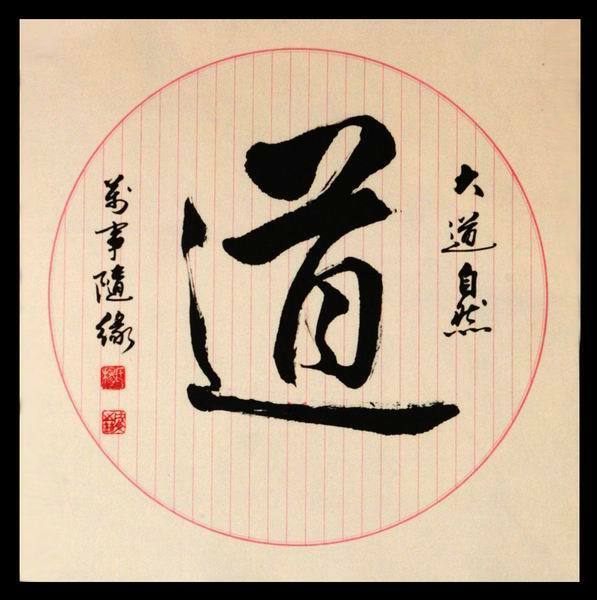 During the spring festival, Chinese people will take a series of traditional activities to celebrate their reunion. But different part of China has very different customs. Here are the most typical traditions. 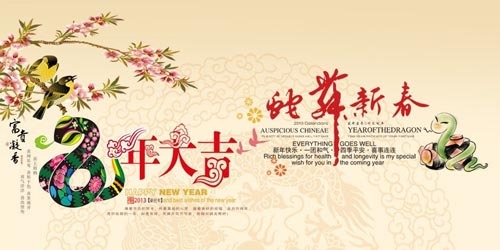 Chinese New Year is the most important of the traditional Chinese holidays. 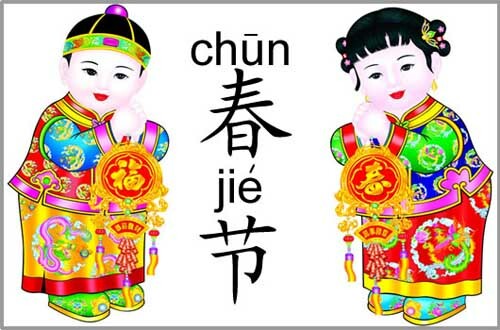 In China, it is known as 'Spring Festival', the literal translation of the Chinese name "chun jie"(chūn jié 春节) . 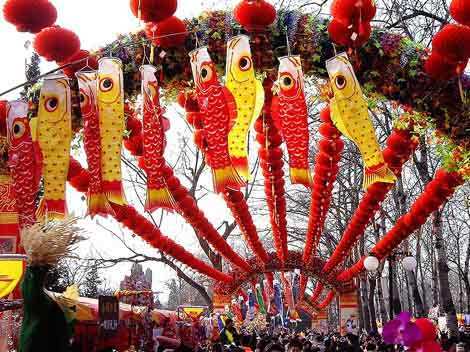 As the year 2012 of Dragon passed, we are welcoming the arrival of the Chinese New Year of snake 2013, it will be celebrated on Sunday, February 9 and lasts for 7 days till Lantern Festival on Sunday, February 15. The biggest important reason that Chinese people greatly value the festival is because Spring Festival is an excellent time for families to be together. During that time, a reunion dinner is held on New Year's Eve, when New Year food including Chinese dumplings or bacon is eaten.